These are all words that describe peppermint. 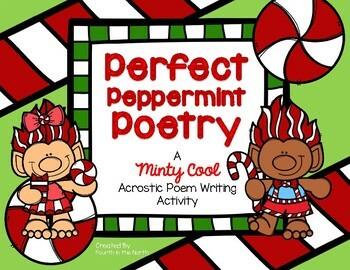 Using this awesome acrostic poetry writing product, those are words that will describe your students' poetry writing skills! 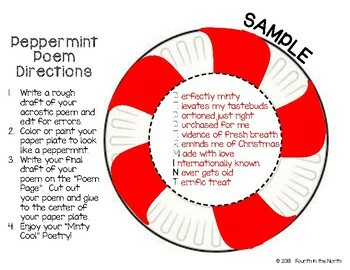 Perfect Peppermint Poetry is an easy-to-use poetry writing activity that makes for a fun holiday project your students will love! 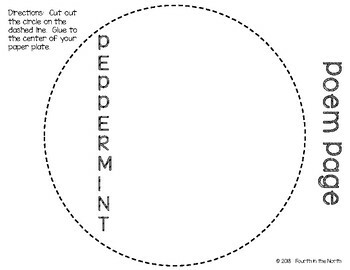 It makes for a great display for bulletin boards, hallways, or lockers! 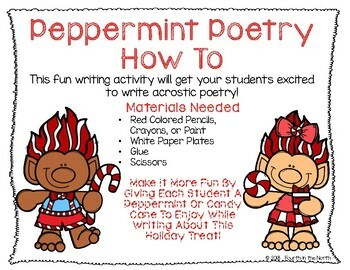 This product comes with a teacher's materials needed list, direction page with sample product, poem writing paper with or without lines.